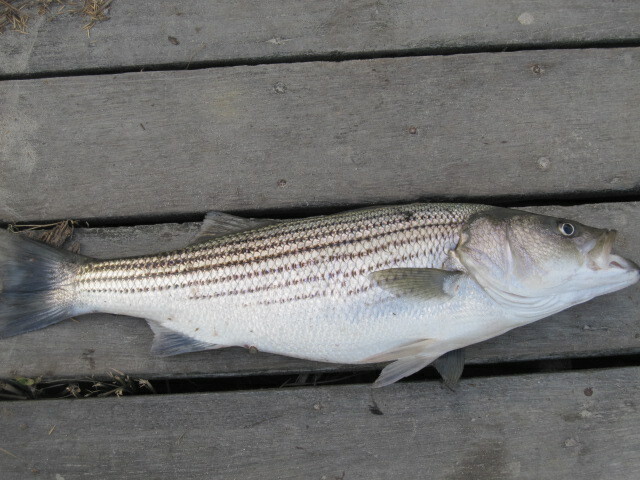 Just a quick update , schools of keeper Striped Bass showed up yesterday in the rips off Cape May point. They are late but they are here. As long as the water does not get that dirt during this storm, they should be catchable tomorrow. Hey would you mind letting me know which webhost you’re utilizing? I’ve loaded your blog in 3 completely different internet browsers and I must say this blog loads a lot faster then most. Can you recommend a good web hosting provider at a fair price? Thanks a lot, I appreciate it!